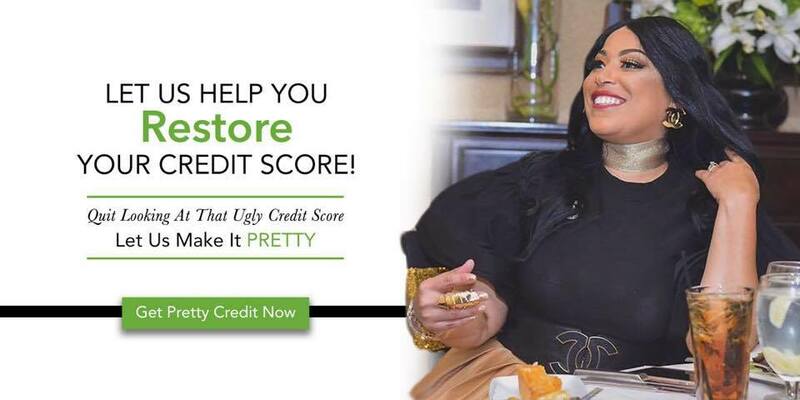 Thank you for choosing Pretty Credit as you embark on your credit restoration journey. Please respect the time of our Pretty Credit Team by keeping your scheduled appointment. Canceling your scheduled appointment within 24 hours from your appointment time or rescheduling your appointment more than once, will subject you to a $25 Non-Refundable CANCELLATION FEE. By providing a 24 hour Notice allows us the opportunity to give that appointment time to someone on our waiting list. During this 45 Minute Telephone Credit Assessment, we will discuss your credit concerns, assist with ordering your credit report, and conduct a detailed analysis to determine the negative items that are weighing your score down. We will discuss your credit goals as well as how we may be able to assist you with achieving them in "Pretty19. We will discuss various options, your budget, answer any questions that you may have, and provide the best possible solution for your specific needs. During this 15 Minute Telephone ONLY Credit Consultation, we will have a brief Q&A conversation about your expectations, credit goals, how our credit restoration program works, our services, and pricing. Then we'll answer any questions that you may have and discuss how we may be able to help you improve your credit in "Pretty19. Pretty Credit Company Policy: ALL clients who enroll into our Business Credit Program are REQUIRED to pay a $100.00 non-refundable application fee. Our business credit program can get you $50,000 in business credit in 6 months or less for under $1,000 and it's backed by a 100% Money Back Guarantee or we will refund your money no questions asked.